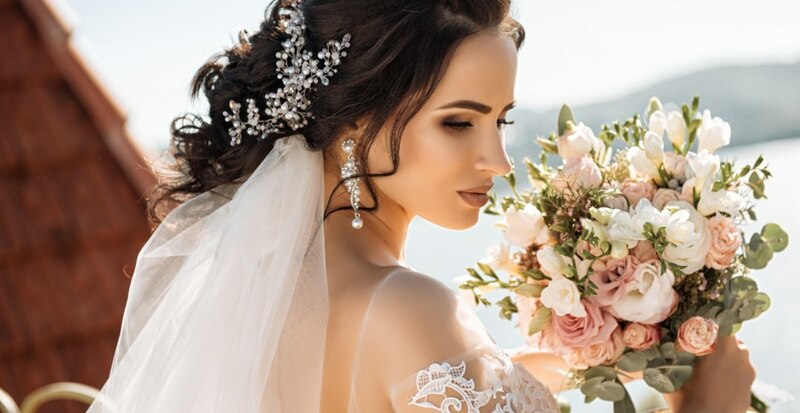 Wedding season is around the corner and Vancouver’s luxury wedding show is the perfect place to get all your bridal inspo. The FLEUR Wedding Show is taking place in Vancouver on January 13. The enchanting and glamorous show is produced by Aly Armstrong, featuring immersive workshops, panel discussions, industry influencers, and an incredible fashion show. The show promises to take guests on an unforgettable journey into the wedding world. The 2019 show will start with a luxury decor walk that is inspired by the hottest wedding trends from four cities around the globe. While exploring, guests will be able to sip on champagne and sample an array of treats created by the JW Marriott Parq Vancouver culinary team. The event will feature several breakout sessions throughout the day that will cover topics such as bridal beauty with hair and makeup experts, how to plan a magazine-worthy wedding with Alison McGill, editor-in-chief of Weddingbells Magazine, and how to plan the perfect wedding pictures with expert photographer Kristy Ryan of Blush Wedding Photography. The feature event at FLEUR is the bridal fashion show. FLEUR has partnered with Bisou Bridal to showcase a stunning collection of dresses from the world’s top designers. This year’s special guest is a Canadian fashion stylist, Jessica Mulroney, who will be providing her style expertise and insights into bridal planning and fashion. And the show is not just about brides. Jason Sarai from Style by Sarai will be hosting an exclusive Penthouse Lounge in the Parq Villa. Visitors will be able to browse a wide-variety of male-focused wedding fashions and products (and of course, brides are welcome too). “We are so excited for FLEUR to return to JW Marriott Parq Vancouver for its second year and look forward to offering support, inspiration and guidance to brides and grooms as they craft their dream wedding,” Armstrong said in a release. Tickets for FLEUR are available online for $40 and include a welcome glass of champagne, participation in breakout sessions, and speciality gifts from the gifting suite. View the show’s full schedule here.